This section of the Rea is canalised, and has a walkway alongside that nobody uses, people preferring to walk through the park instead. In my exploration of different ways of writing about our relationship with the environment, I embarked on a search for poems about rivers. First and foremost, my interest was in poems describing New Zealand rivers, but then I stumbled across a poem by English poet Roy Fisher. 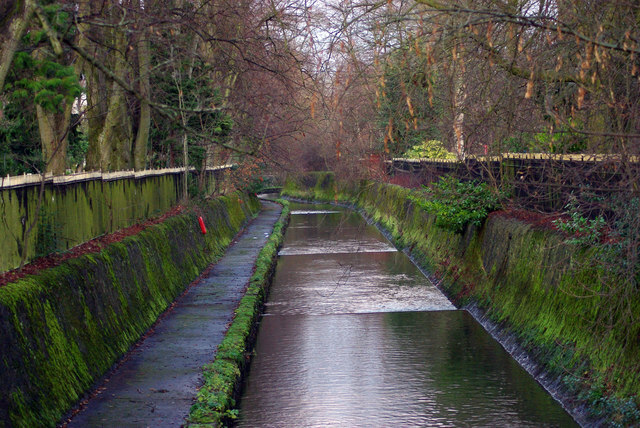 Entitled “Birmingham River”, it is the story of the rivers (the River Tame and the River Rea) that run through the highly industrialised city of Birmingham. than hangs under the long legs of the M6. Love this post. Opened my ASEH presentation last week with a poem, really an effective way to bring the reader/listener into the topic on a personal level. Thanks Jessica. Yes this poem is both very personal and very universal in the themes it traverses. And I love the way the poet takes you on a journey down the course of the river(s) and through history simultaneously. The poem has a powerful effect. Oh for some positive news about our interaction with the environment! Thank you for the link, Marianna – a fascinating discussion. Until I began this research (on NZ rivers), I would not have thought we would have had any “dead” rivers, since resuscitated, given that NZ missed the industrial revolution. However, I would have been wrong – at least one of our rivers was brought close to death through the dumping of sludge from goldmining. (But while many New Zealanders celebrate and romaticize our goldmining history, few would know about its devastating effect on some of our rivers.) And of course many of our streams and smaller rivers have been channelised and turned into drains.